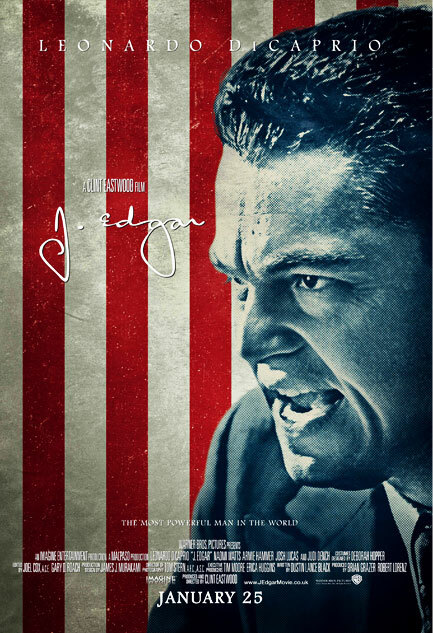 of J. EDGAR on Thursday, January 19 7:30PM at the SM Megamall Cinema 6. Join now and discover the life and secrets of J. Edgar Hoover who was feared and admired, reviled and revered. A webpage will be created where a promo question is published. Participants should answer the question correctly and provide real details after answering the question. Winners will be selected randomly by inputting all entries in an excel sheet and picking a number using a randomizer (www.random.org). The entry where the number of the row matched the number provided by the randomizer wins. Multiple entries are not allowed. Should a particpant submit multiple entries, only their first entry will be considered. All other entries will be excluded from the list before picking the winners. One promo question will be posted within the duration of the promo. There will be ten (10) winners. Winners will be notified by private message in PinoyExchange, announcement in the promo thread, and through SMS. Registered PinoyExchange members are eligible to join. They must have a PinoyExchange username. Only those who submitted entries before January 19, 2012 are eligible to join. The second and succeeding entries of a single participant will be invalid. Entries with incomplete details will be invalid. Entries submitted after the daily cut-off period will be invalid. ten (10) lucky winners of two (2) advance screening tickets of J. EDGAR on Thursday, January 19 at SM Megamall Cinema 6. Note: Prizes are non-convertible to cash but is transferable. Second and succeeding entries from one participant will be deleted from the excel sheet. A randomizer will be opened (www.random.org) and the first and last number of the entries will be inputted in the randomizer. Winner should present an ID and the congratulatory message from PinoyExchange. ID and user name will be checked from the list of winners and saved screen shots. Screenshots of the promo as well as the messages to the winner will be submitted to the DTI to confirm winners. 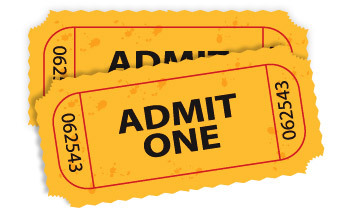 Winners can claim the prizes on the day of the special movie screening after the winners are announced.